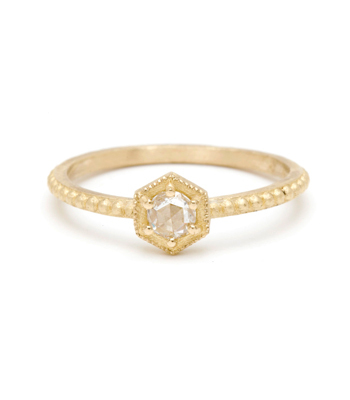 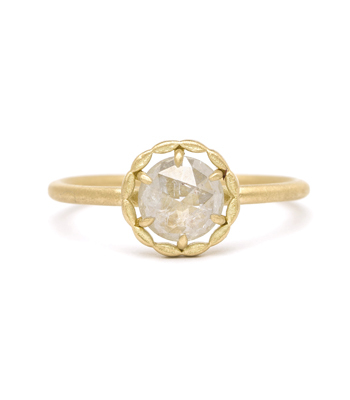 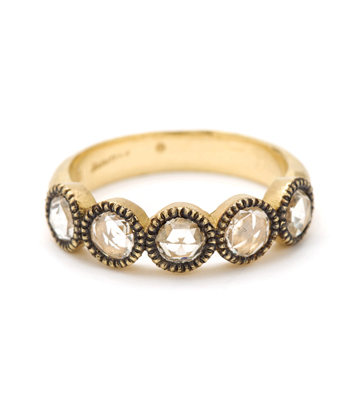 A newly designed wedding band is based on a vintage beauty. 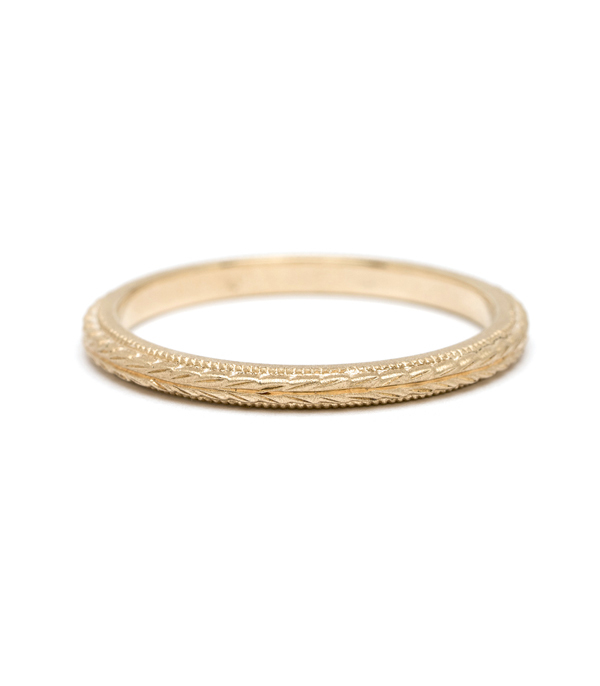 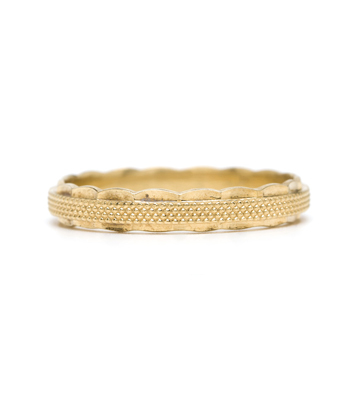 Shown in 14K yellow gold, this simple yet detailed piece features subtly engraved leaves that endlessly wrap around the band, and stacks charmingly with almost any ring! 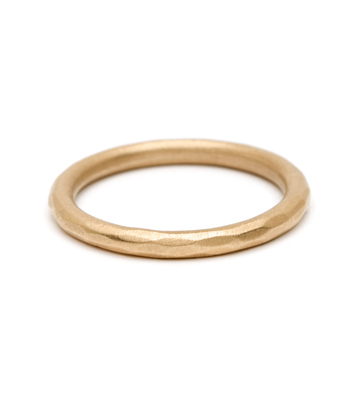 Categories: Rings, Stacking Bands, Stacking Rings, Women's Wedding Bands.